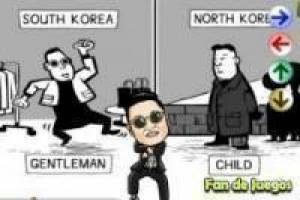 A good time dancing with the new song Gangnam Style. You can not lose it! 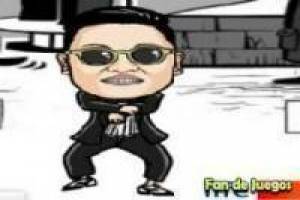 click the arrow at the right time for this character can dance this new song as catchy. 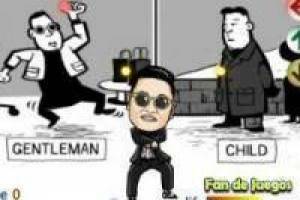 Enjoy the game Dances: Dancing with gangnam style, it's free, it's one of our dances games we've selected.